Asphalt paving the way, for you. Clearing a path of safety. As a support service for our asphalt paving projects, we also perform asphalt reclamation by grinding & pulverizing existing asphalt surfaces. 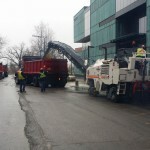 We utilize modern asphalt grinding & pulverizing equipment operated by professional and experienced crews to ensure safety and quality results. 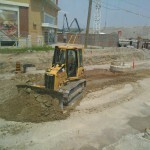 As part of our asphalt paving support services, we use modern heavy excavating equipment including top-of-the-line excavators, bulldozers, loaders, and dump trucks that are manned by well-trained professional and experienced crews to ensure safety and quality excavations. 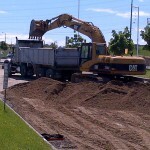 Our grading experience includes major regional highways and municipal roadways, pathways, commercial parking lots, gravel roads, earthworks projects, level base and specific slope requirements, large landscapes projects, finished contouring and more. 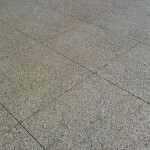 Exposed aggregate concrete is a decorative style of concrete suitable for use as a driveway, sidewalk, large bays, building entrances or municipal pathways. Attractive, low maintenance and non-slip surface with all of the desired characteristics of regular concrete: durability, strength, and flexibility. 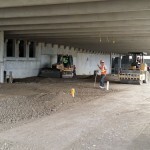 We provide asphalt paving and concrete curbing on ramps, heated ramps, entrance and exit and gates, multi-storey car parks, indoor parking garages, parkades and below ground parking. We also perform line painting and precasting where required. 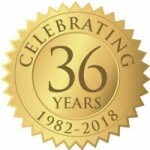 Ashland Paving Ltd. has been proudly offering asphalt paving, concrete paving and snow removal services for civil infrastructure and commercial projects in Toronto and the GTA for over 35 years. This tenure has earned us a respected reputation for excellence in service and unsurpassed quality among both our clients and industry partners alike. To be recognized as a leader in the Ontario paving industry where our commitment to values, integrity, professionalism, honesty and trust allows our customers peace of mind for both the quality of our service and the protection of their personnel and property. Images and content © Copyright 2019 ASHLAND PAVING. All rights reserved.